We caught up with Ulric Rousseau, the organizer of The North Face Psicobloc climbing competition, and discussed his motivation for creating this event, the prizes and sponsors involved with the series and the challenges of launching Canada's first Psicobloc comp. 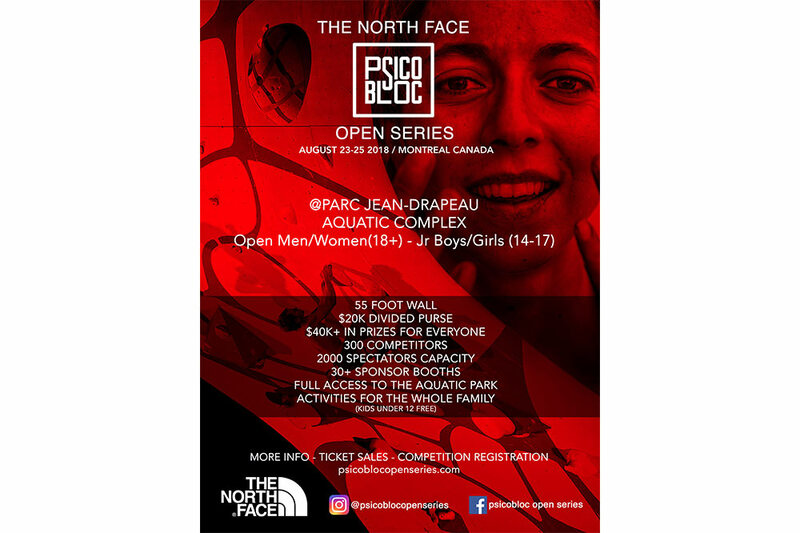 The North Face Psicobloc Open Series is coming to Montreal. Congratulations on the upcoming Psicobloc comp. 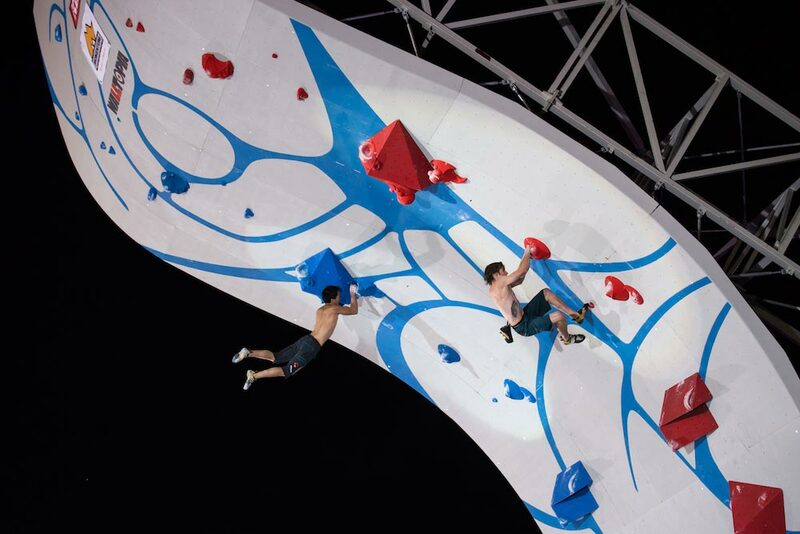 Can you describe what Psicobloc is and your motivation for choosing this format? Ulric Rousseau: Hi Gus. We go back a long way. It means a lot to me that you’re psyched about this project. 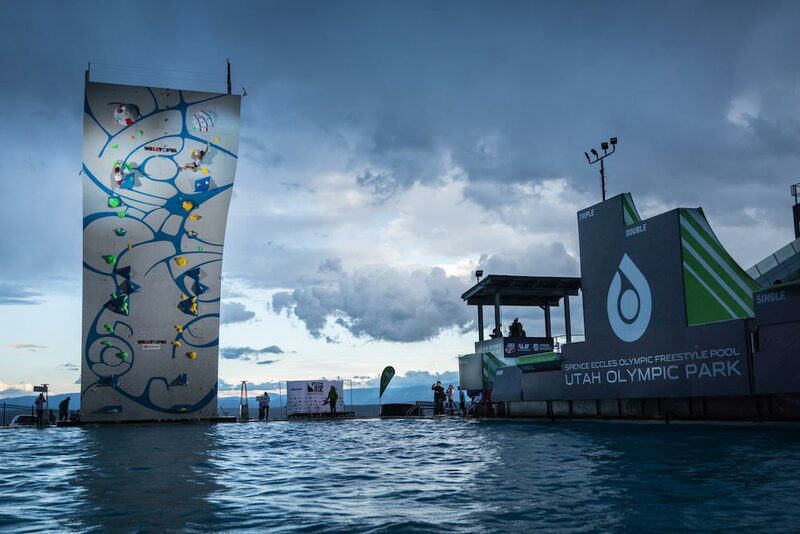 Psicobloc is rock climbing on a tall, long roof that is situated over water. 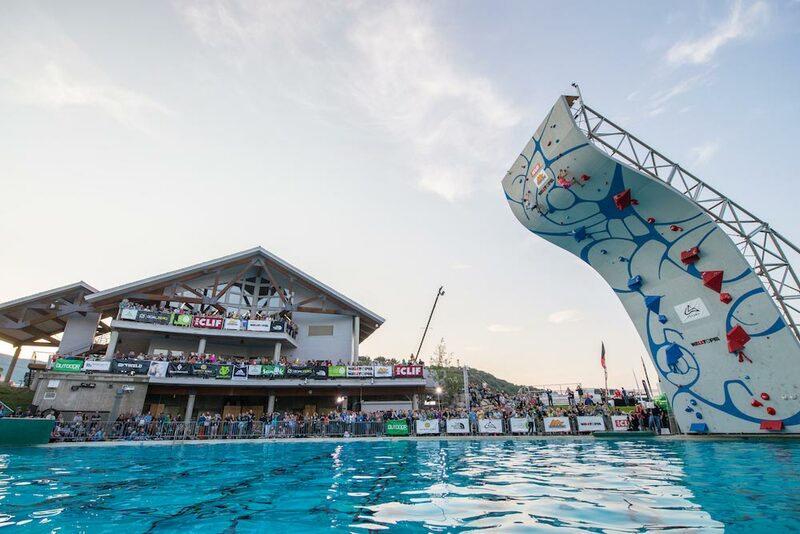 Unlike conventional climbing comps where you have one competitor climbing at a time, with Psicobloc, two climbers race up the wall to see who gets to the top first. This head-to-head competition encourages a go-for-broke attitude that is incredibly entertaining to watch and often results in spectacular falls. It creates a perfect spectator sport even for non-climbers. My motivation is very simple – to have fun! Every time I watch a climbing competition, I worry that the average spectator is bored, as they can’t understand how difficult it is to hang on those small holds. If you don’t climb, it’s hard to appreciate a climbing competition. Like Chris Sharma said, “This [Psicobloc] is the style of climbing that can bring the sport to the mainstream.” In fact, many believe that Psicobloc will become the format for the Olympics. 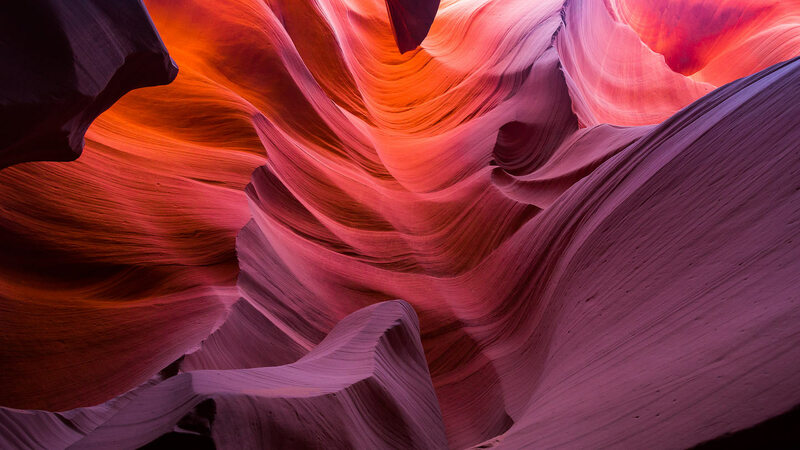 What better way to bring more sponsors, more support and more attention to climbing than to make it accessible to 95 percent of the viewing public? Psicobloc comps can help do that. When did you get the idea to organize this event and how long have you been working on putting it together? Ulric Rousseau: I was at the first Psicocomp in Salt Lake City in 2013, and I realized that this was the future. I knew this was going to happen in Canada and I knew that I was going to make it happen. I just didn’t know how! I started seriously working on the comp in 2015. So it’s taken almost three years to bring this to life. The next part is a little tricky. In 2009 I met Stefane Dagenais and Amelie Desjardins in Cuba. I bumped into them again in Mexico in December 2016. Stefane and I had some tequila, and we started talking about our plans. After too much tequila, I told him that I had been working on a Psicobloc project for Montreal and showed him a picture of the wall in Salt Lake City. He looked at me and said, “You want this? I can get this done tomorrow.” And he did. The next morning I secured the Psicobloc location. I can still remember that tequila headache, but it was worth it. 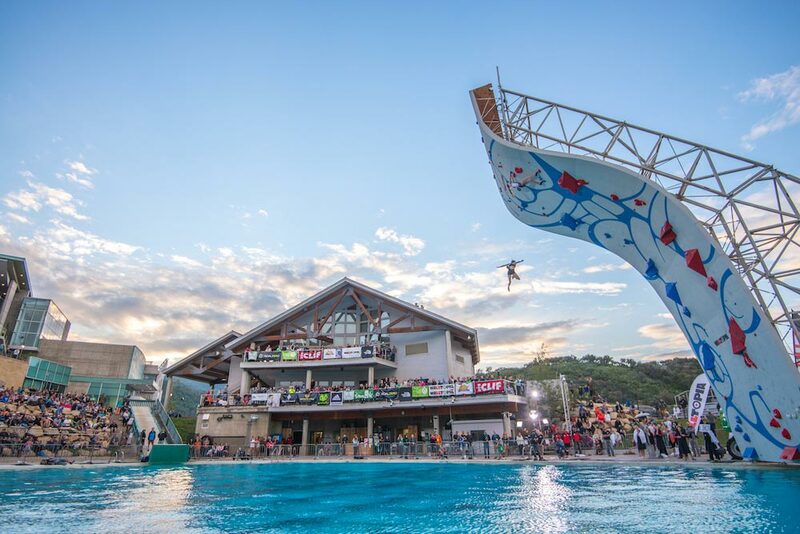 The North Face Psicobloc Open Series promises some dramatic action for the competitors and spectators. The comp has an enormous amount of cash and product prizes. Can you give us some specific dollar numbers and a list of some of the sponsors? Ulric Rousseau: This event was very expensive and difficult to organize. In fact, it cost almost as much as building and opening an actual climbing gym. So I pulled out my Rolodex (younger readers will have to look this up) and called in 20 years worth of favours. From the sponsorship side, we needed major backing – there was no way I could tackle this endeavour on my own. I’m not going to name any sponsors because the list is too long. I would prefer if people checked out the website so they can understand the scope of this event. Simply put, this could not be possible without the support of our sponsors. We have $20,000 between the Open and Junior categories. We also have a huge number of prizes that amount to a massive dollar value. Next year, there may be fewer prizes, but we want to bump up the cash purse to $40,000. Our goal is to have a $100,000 purse for the winners of the 2020 series. I say series because by 2020, we will have six events over the summer – three on each coast. The series will culminate with a finals comp at an insane location that I cannot divulge today! Is the comp open to the average climber or is this a more traditional elites-only event? Ulric Rousseau: The issue I had with the Psicocomp show in Salt Lake City is that it’s a show. I wanted to bring this comp to the level where almost anyone can participate. Psicocomp routes tend to be very difficult and seeing as how this is more of a speed event we brought the grade way down. The climbing at our comp is challenging (5.11+/12-), but not super-hard. And when you throw in the speed element (remember, you have to get to the top before your opponent), you end up with a challenging and entertaining event. Climbers will need to be fit, climb quickly and avoid mistakes! And what about the spectators? Will there be any other activities that they can partake in during the weekend-long event? Ulric Rousseau: This event is just as much for the spectators as it is for the competitors. There will be yoga classes, water balloon fights, free climbing times for anyone on the main wall and The North Face has been kind enough to bring a 4 m high wall to the event so we can have Low Water Bouldering (LWB). So while the crushers are competing on the main wall, spectators can try to win prizes at the dyno comp on the smaller wall. Less physically taxing distractions include just hanging out and enjoying a gin and tonic, sipping a Guayaki, nibbling on Cliff Bar or indulging in any of the dozens of different free products available during the weekend. We have about $50,000 worth of beer, food, products and samples for the event. And anything we don’t use, we will give to the Old Brewery Mission for the homeless. I hear that there will also be an interesting presentation by a very famous climber. Want to share some details? Ulric Rousseau: I’ve known Lynn Hill for a long time and climbing with her was the most memorable three weeks of my life. I have been trying to get her to give a presentation for years. The stars finally aligned and she will be doing a presentation at the Psicobloc comp. Lynn is a magical person with decades of impressive ascents including the first free ascent of El Cap. She is presenting in French and English with a question-and-answer session at the end. The presentation focuses on the climbing potential of women and young girls. The comp is at a unique location. Care to describe the area? Ulric Rousseau: When I planed this event, I knew that the aquatic complex at the Parc jean Drapeau would be the ideal venue. It's a 10 minute metro ride from downtown Montreal. It’s located by the river and has the accommodations necessary for such an event. The location has thousands of parking spaces, is a five-minute walk from Six Flags amusement park and 20 feet from the subway stop. The city has been very helpful with sorting out the paperwork and red tape, and we’ve signed on for five years at this venue. I suspect that this project is the result of a lot of hard work from many people. Is there anyone in particular that helped you get this comp going? Ulric Rousseau: There are a lot of folks that were critical in making this happen, but if I had to narrow it down, it would have to be Stefane Dagenais and Zoe Baudrey. What was the biggest challenge you encountered while organizing this event? Ulric Rousseau: Everything from getting a wall, picking a logo, learning how to make a website, finding printers, negotiating contracts, learning about events, marketing and communications has been a huge challenge. The process has been a massive learning opportunity! And how about the most pleasant surprise? Ulric Rousseau: The day we went live, I was hoping for maybe 10 registrations and 100 hits on the site. Instead, we had 30 or 40 registrations and 50 tickets sold the first 12 hours. People were coming from everywhere to support us! Things have now levelled off to a steady trickle and I see us selling out before we open the doors on August 23. 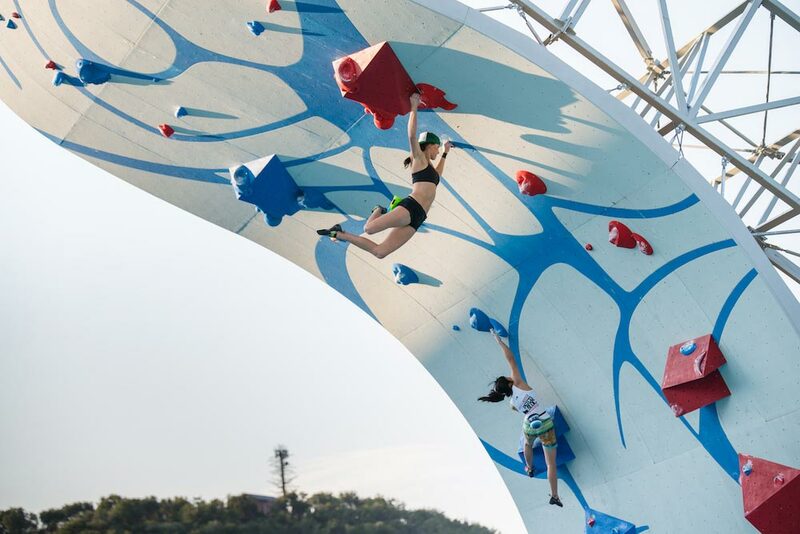 Head-to-head competition at The North Face Psicobloc Open Series. Ok, I assume that once the comp is over, you’re going to take some time off to relax and catch your breath. Are there any climbing plans in that recovery schedule? Ulric Rousseau: Not really. We are already working on the 2019 and 2020 events. I plan on taking some time off in December and January. Maybe spend some time on a beach for a week before bolting some routes – preferably somewhere without cell service! 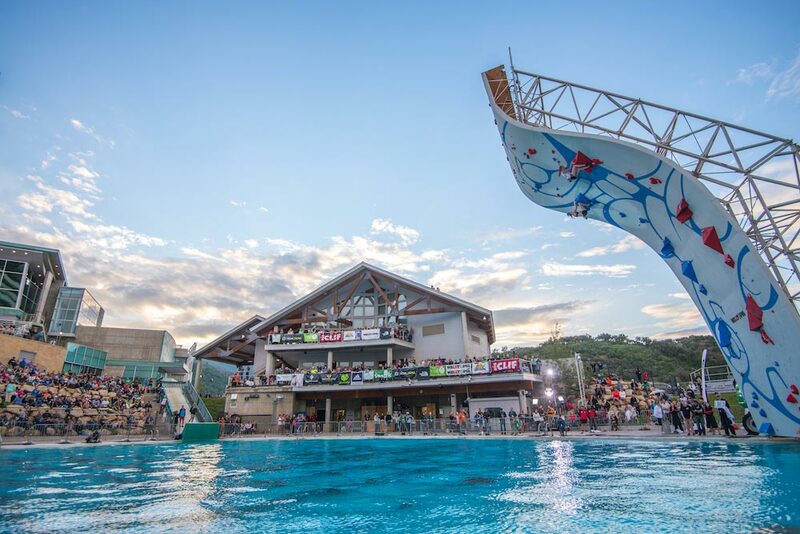 Check out this website for more details on The North Face Psicobloc Open Series.